Gingivitis and periodontal disease belong to the group of diseases of the supporting apparatus of teeth. According to numerous international studies, these diseases, in addition to dental caries, are the most widespread diseases in humans. It is believed that the vast majority of adults and about 30% of children have this disease and what makes them even more serious is the fact that they are the major cause of tooth loss in people over the age of 45. So, what exactly are these diseases? First and foremost, the supporting apparatus or periodontium consists of tissues which surround the tooth providing support and enabling the tooth’s proper functioning. These tissues include gums, periodontal tissue that links the root of the tooth with the jaw bone, cement root canal and the jaw bone itself. Accordingly, when the process affects only the gums we can witness gingivitis and when it spreads to the entire apparatus we can witness the formation of periodontal disease. The cause of these diseases is well-known. Of course, we are talking about the deposits on the teeth – dental plaque. Dental plaque is made of microorganisms. These microorganisms, together with the risk factors such as poor oral hygiene, inadequate nutrition, caries, smoking, excessive use of alcohol and similar activities lead to the development of these diseases. If the plaque is not removed from the teeth than the minerals in the saliva begin to accumulate resulting in tartar which only accelerates the disease. 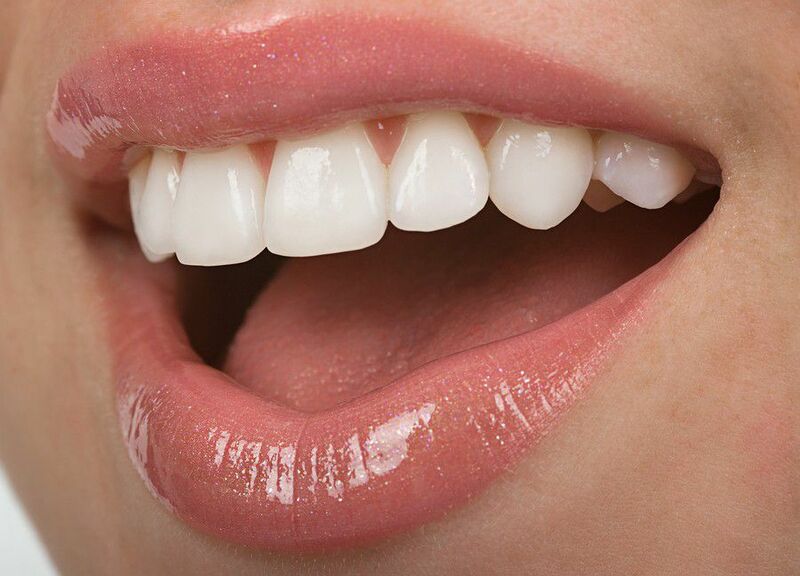 At the beginning, only the gums that are slightly swollen, red and bleeding are affected. People can also experience a feeling of tingling or burning in this area. 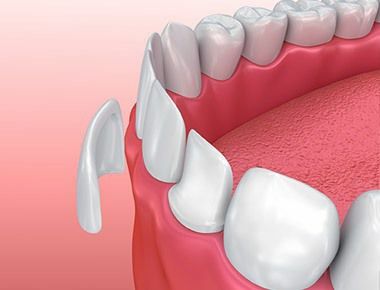 As the infection makes progress, some other areas including supporting tissues and the bone jaw are affected and this is how periodontal pockets are formed. They are creating a purulent exudate which causes bad breath. The teeth start losing their support, they begin to sway and move and fall off. The treatment of these diseases depends on the stage of the disease. If it is in its initial stage, the treatment is limited to the elimination of infection and to methods of detecting and removing dental plaque and tartar. It is really important to remove all risk factors during this stage in order to prevent further development of this disease. 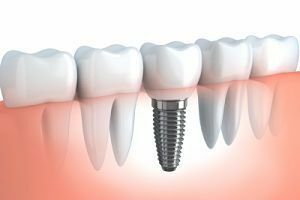 In case the periodontal pockets have already occurred the main goal of the therapy is to remove all diseased tissue with curettage and eliminate or reduce their depth. If this doesn’t work, a surgical procedure will be the only option.